CamScan is a "keyboard wedge" software utility which uses the integrated front/rear camera to scan barcodes, automatically converting them to human readable text. Triggering the scan is easy - simply press the Scan button added to the on-screen keyboard. 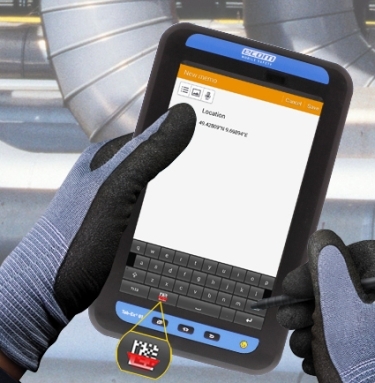 Audible and vibration feedback is given when the barcode has been decoded. And, the decoded barcode data automatically appears in the data field where you need it.